Will US prosecutors find foreign connections in Trump inauguration donations? 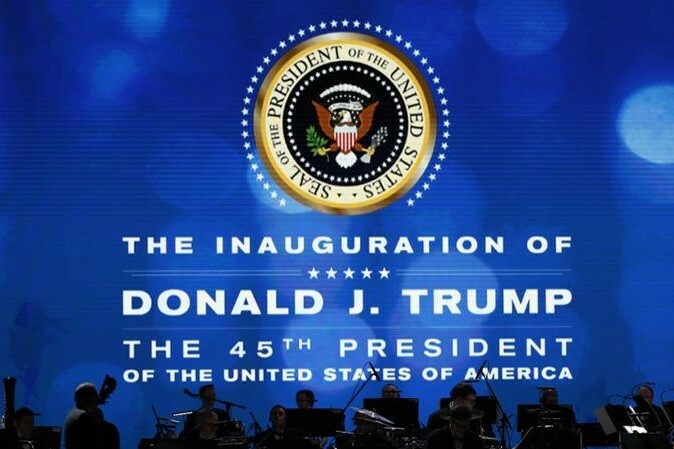 US federal prosecutors in the state of New York have started an investigation into president Trump's inauguration ceremony donations and issued subpoena to turn over documents related to January 2017. The subpoena was issued by the US attorney's office in Manhattan and inquired information related to bank accounts, donors, foreign contributors, vendors and contractors that financed the expensive ceremony. Under US law, only citizens are entitled to donate to inauguration ceremonies.